The Venum Interference fightshorts are composed of a solid microfiber material and have reinforced stitching to give it the ability to withstand the harshest fighting. Venum equipped these MMA shorts with its new closure system containing a non-abrasive velcro. Gone are the days of velcro damaging your shirt! The Venum Interference fightshorts design was sublimated in fiber to keep intact over time. 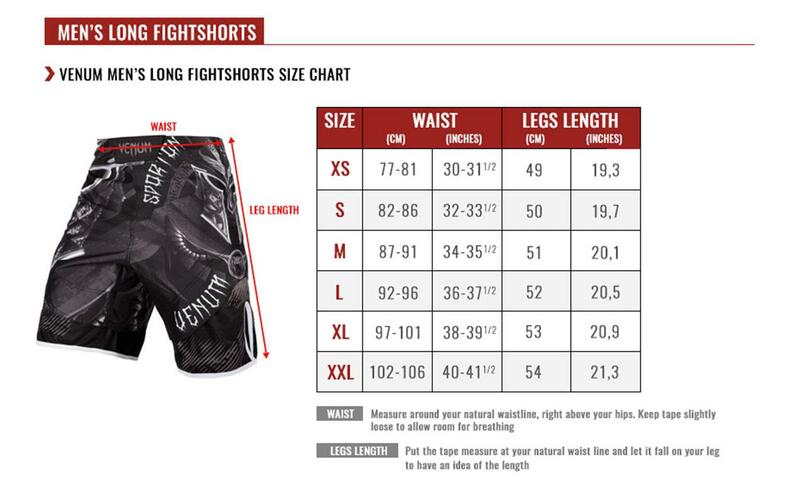 Day after day, your shorts MMA Venum remain the same and take you beyond your limits!